Can You Guess The Budget Item That's Crushing The States? 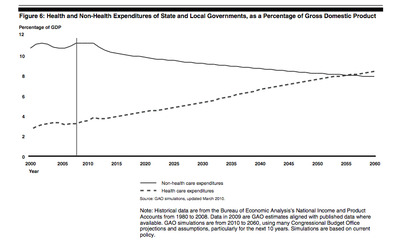 You guessed it: Health spending. 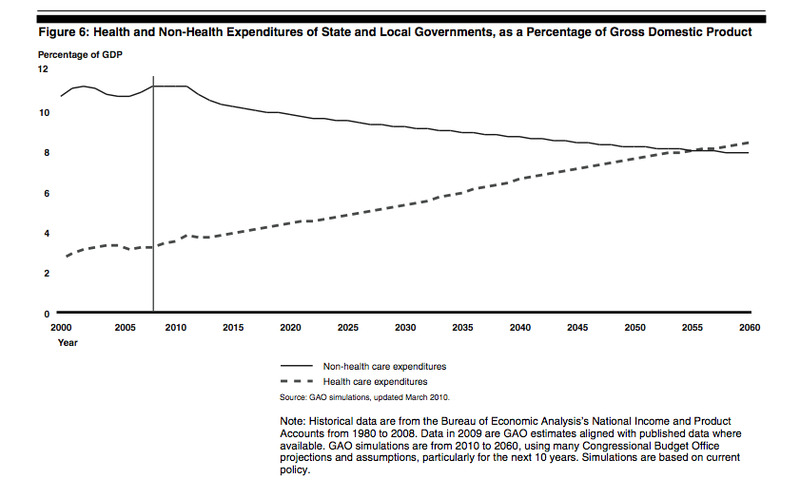 This is from a just-released GAO report on state finances.